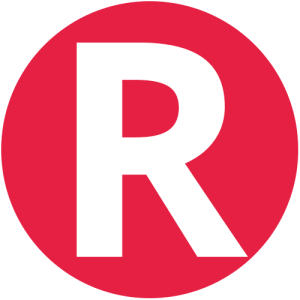 FROM R4500 PER UNIT p.p. 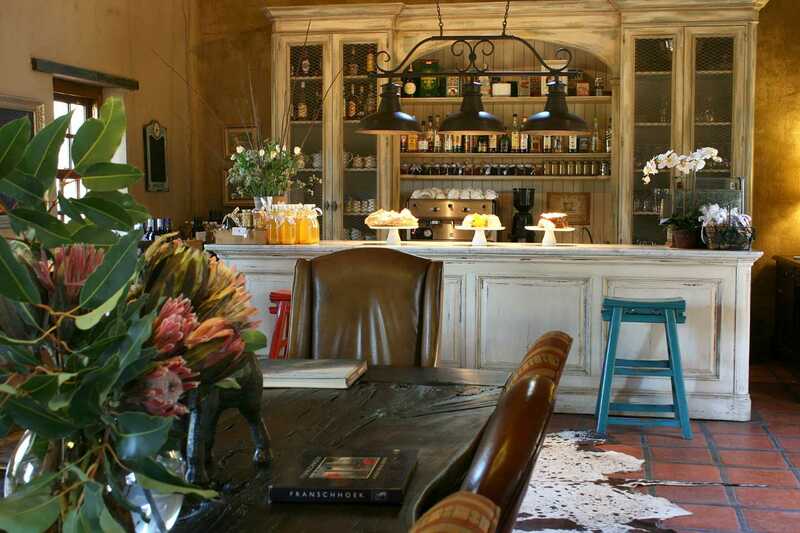 La Petite Dauphine is situated on a historical working fruit farm on the outskirts of Franschhoek, with superb accommodation. 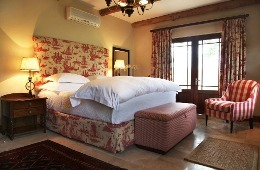 It has 2 x Exlusive Villa Suites with luxurious full en-suite bathrooms, spacious lounge areas and covered patios. 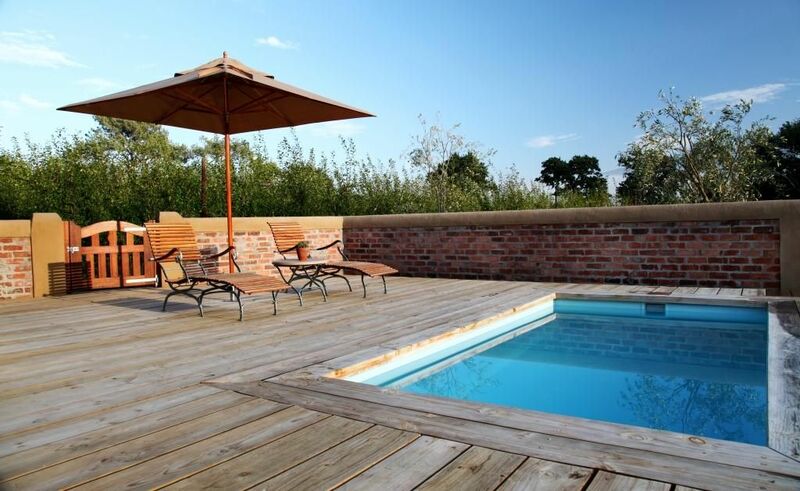 Deck areas for the Villa Suites incorporate splash pools for own use. 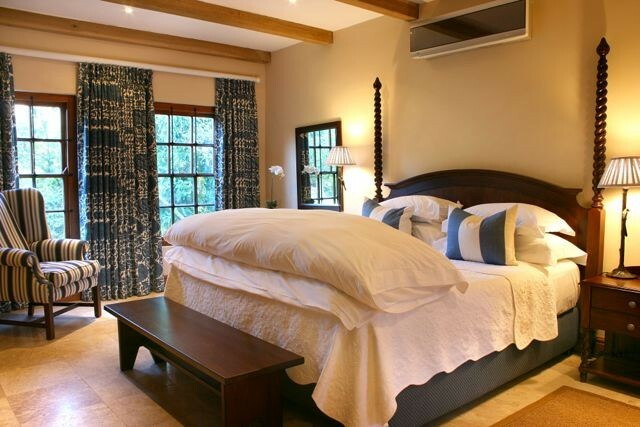 2 x two-bedroom cottages with en-suite full bathrooms and private lounges. 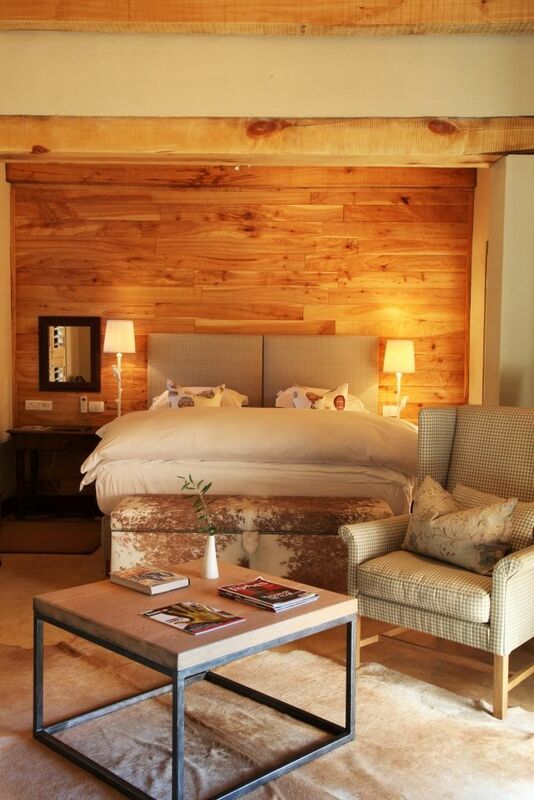 Luxury Suites offer king size beds, en-suite bathrooms and patios with farm views. 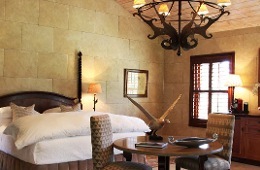 The rooms are tastefully decorated by our in-house design studio. 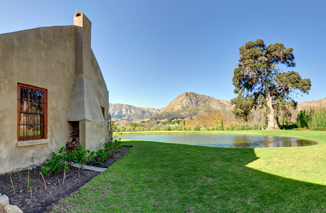 They are set amongst vineyards and plum orchards and offer views of the magnificent Franschhoek Mountains. 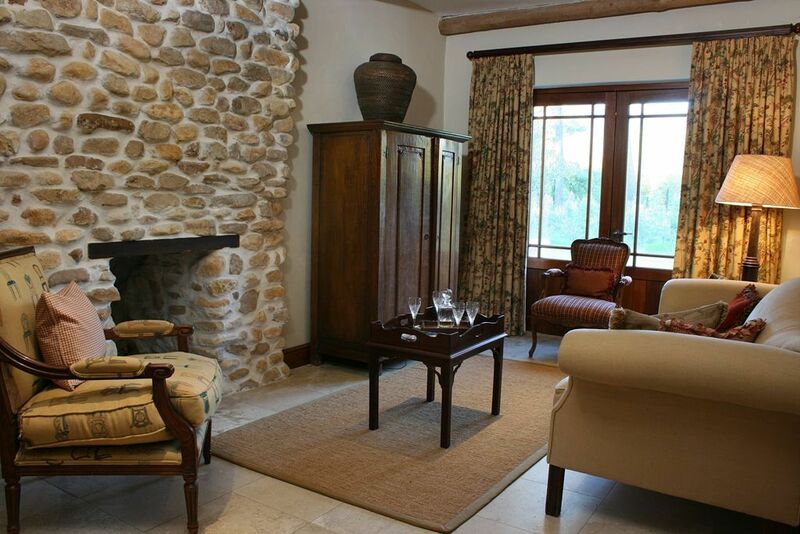 Description: Both rooms have: full ensuite bathrooms, private lounge, covered patio with farm and mountain views. First bedroom has a king bed (can be made as twin). Second bedroom has queen size bed. Climate controlled with a wood burning fireplace. Complimentary Wi-Fi. Description: King size bed - can be made as twin bed. Lounge area and patio with farm and mountain views. 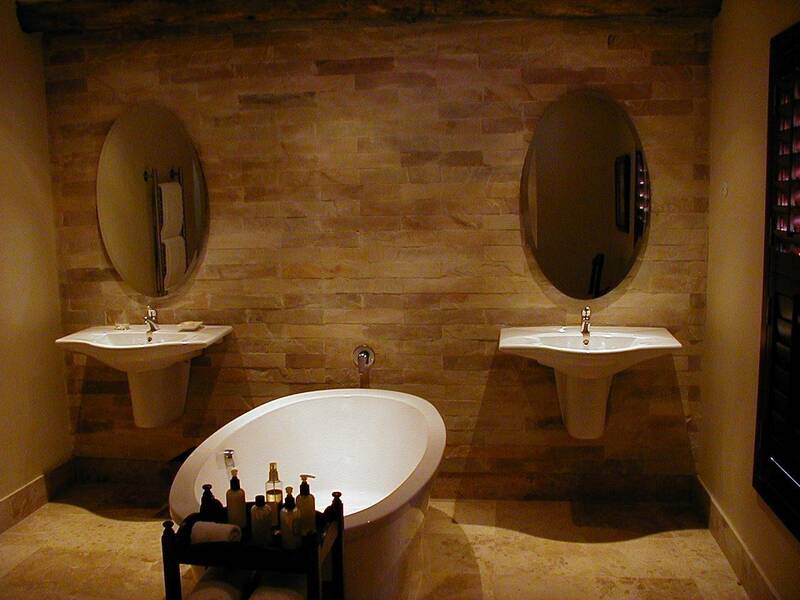 Ensuite bathroom with separate bath and shower. Climate Controlled with a wood burning fireplace. Complimentary Wi-Fi. 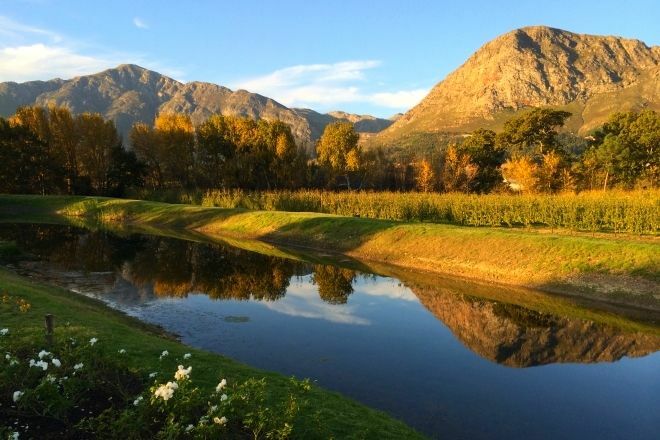 Claire stayed at La Petite Dauphine and had an amazing weekend at this luxurious and picturesque working farm in Franschhoek. 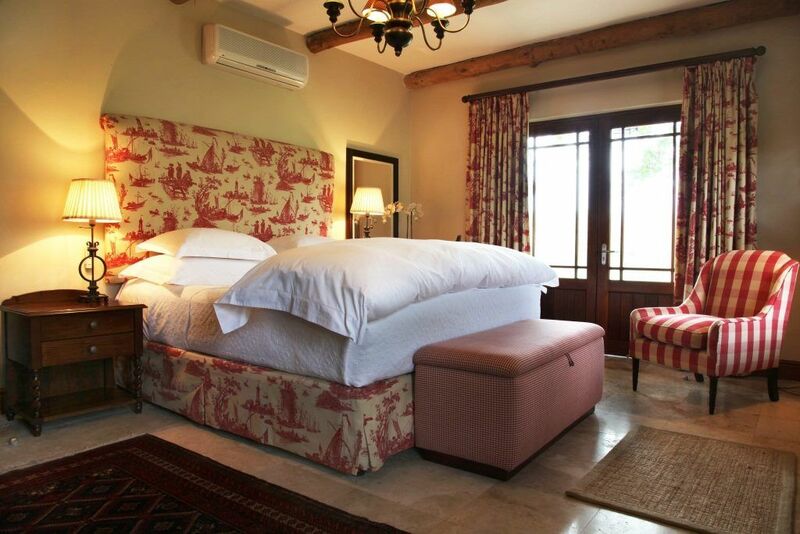 Make sure to book a weekend away at La Petite Dauphine. 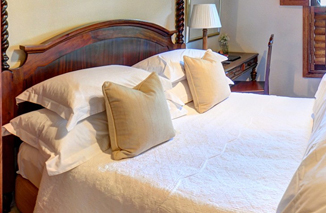 "An absolute gem, excellent value for money"
"I loved my stay at La Petite Dauphine. 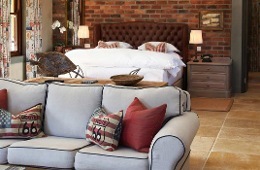 From the beautifully appointed rooms to assistance with restaurant bookings and wine purchases. Highlight of our stay was the very first Food & Wine Pairing evening with My Wyn. 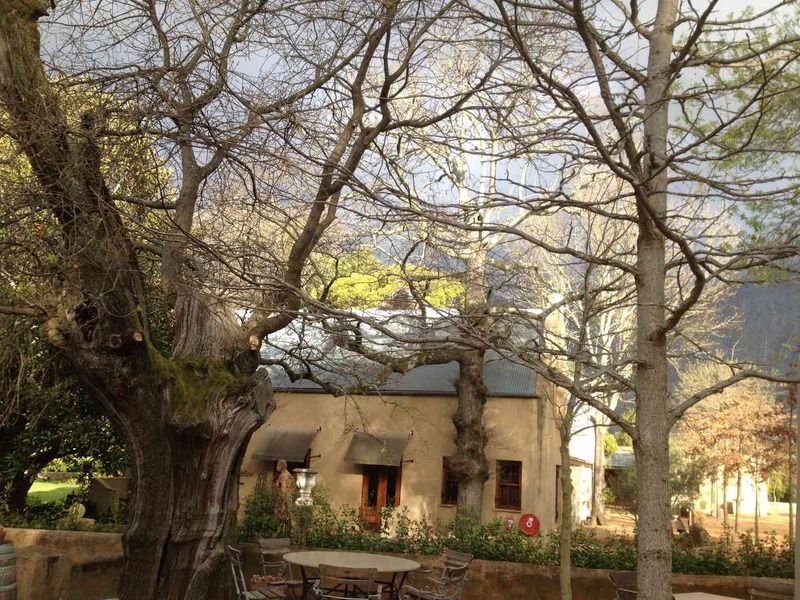 The evening was a great hit and brilliant value for money compared to other establ..."
"I loved my stay at La Petite Dauphine. 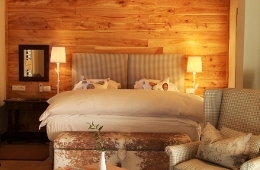 From the beautifully appointed rooms to assistance with restaurant bookings and wine purchases. 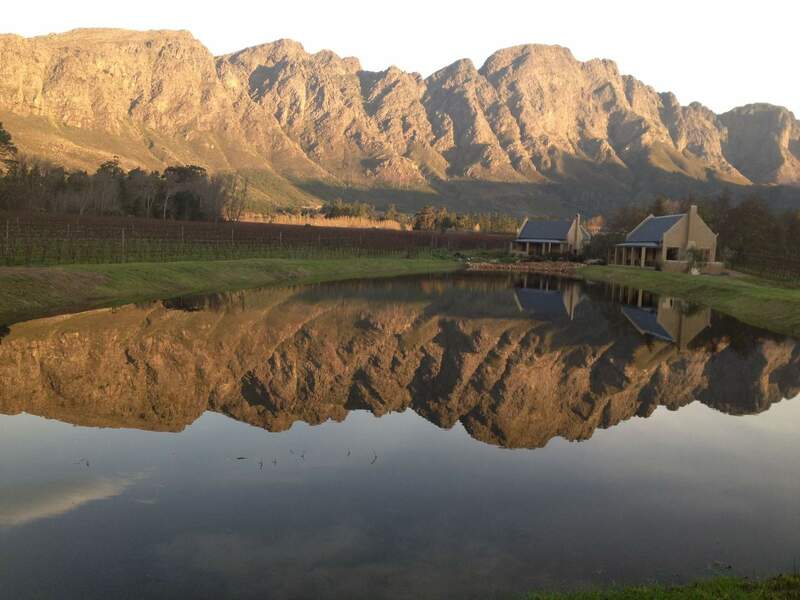 Highlight of our stay was the very first Food & Wine Pairing evening with My Wyn. The evening was a great hit and brilliant value for money compared to other establishments in the area. Well done La Petite - hope to be visiting you again soon!" "Fantastique Le Petite Dauphine "
"la belle vue, le mod�le classique, le contact personnel et l'atmosph�re romantique crŽe une expŽrience fantastique!! / Helen adds a wonderful touch and was very warm and friendly! Cafe Bon Bon staff is commendable! The effort for comfort in the room is unequalled. " At the end of Huguenot Street turn right into Excelsior Road. Travel for 1,7 kilomters and the entrance to La Petite Dauphine is on the left. Contact La Petite Dauphine directly. Send them an email.